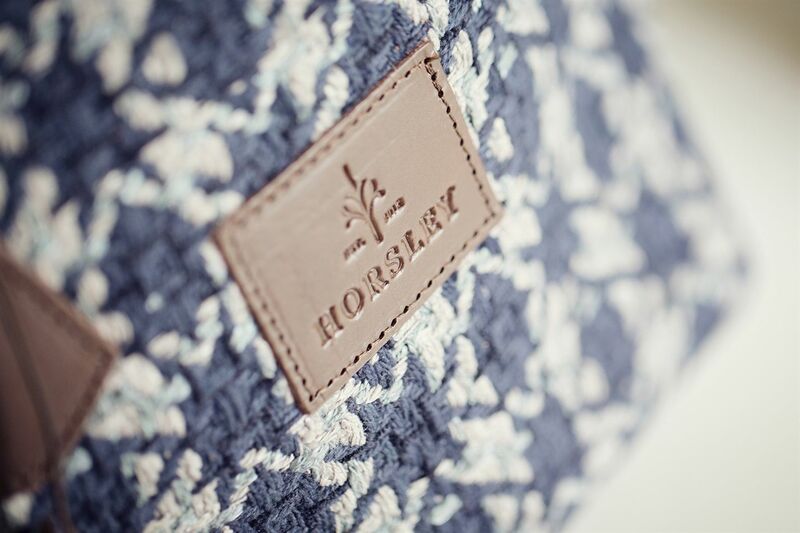 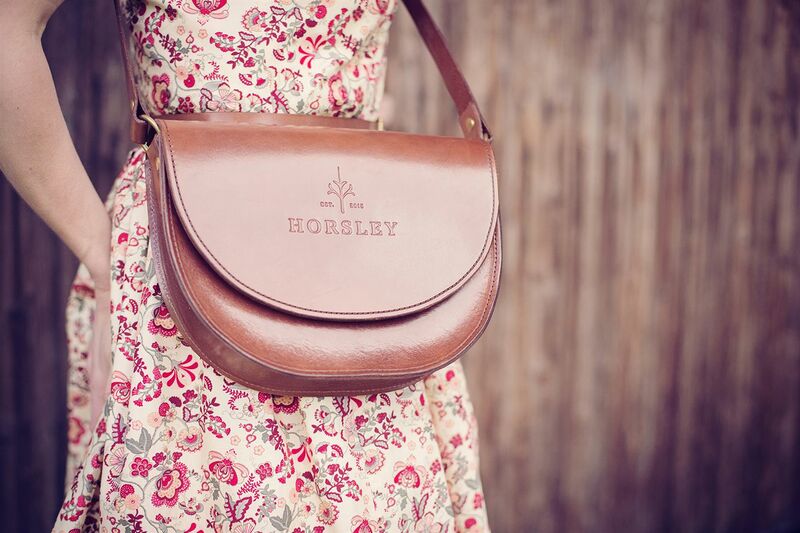 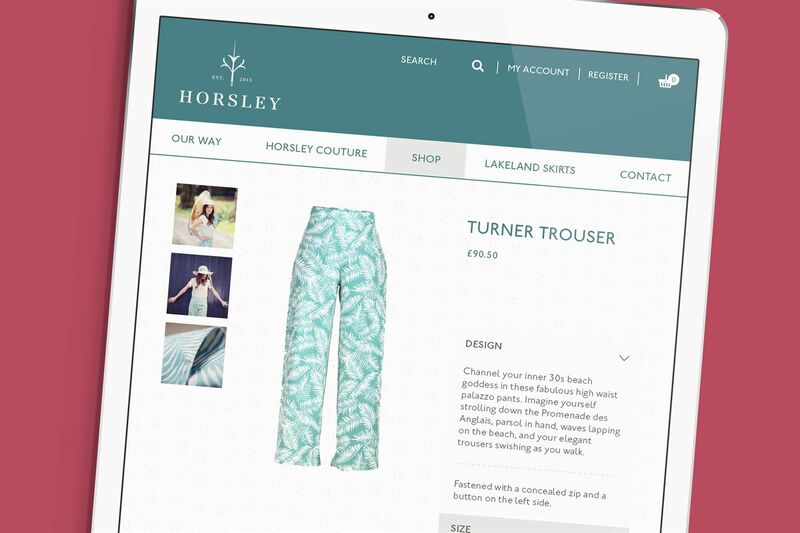 When fashion designer Ele Horsley took over the Lakeland Skirts business in 2014 she wanted to keep the traditional quality the customers expected, whilst mixing in her signature designs to apeal to a new, broader audience. 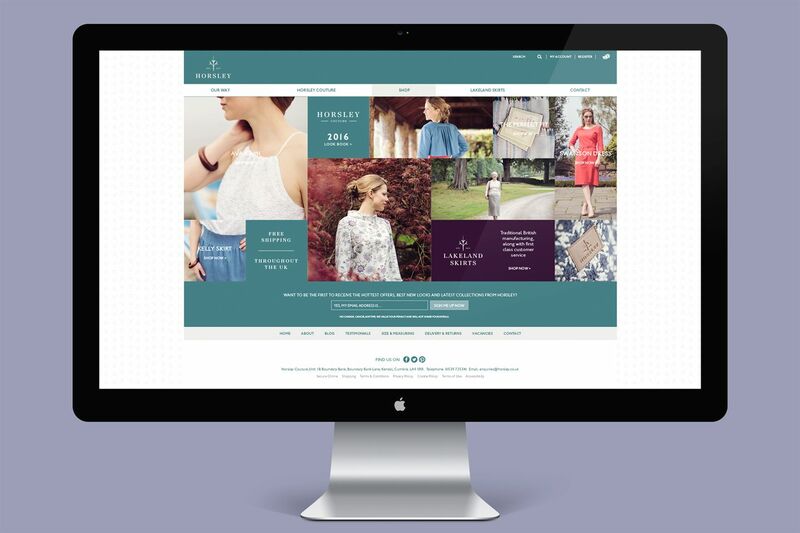 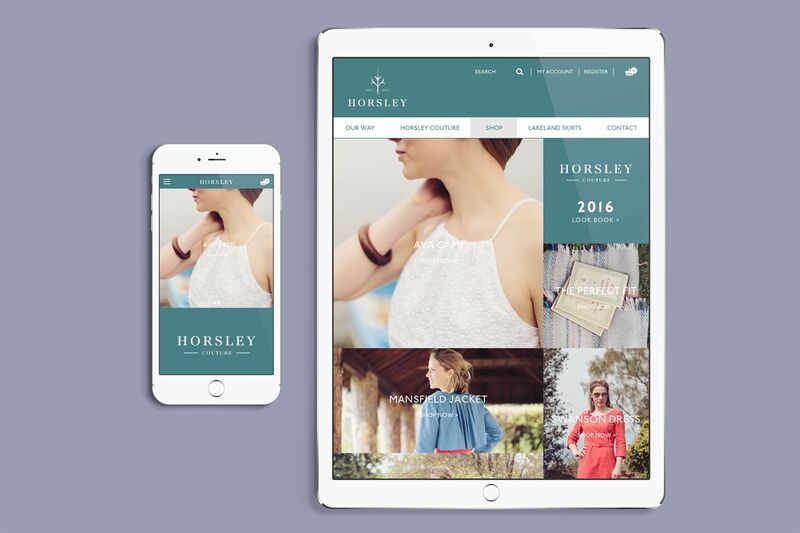 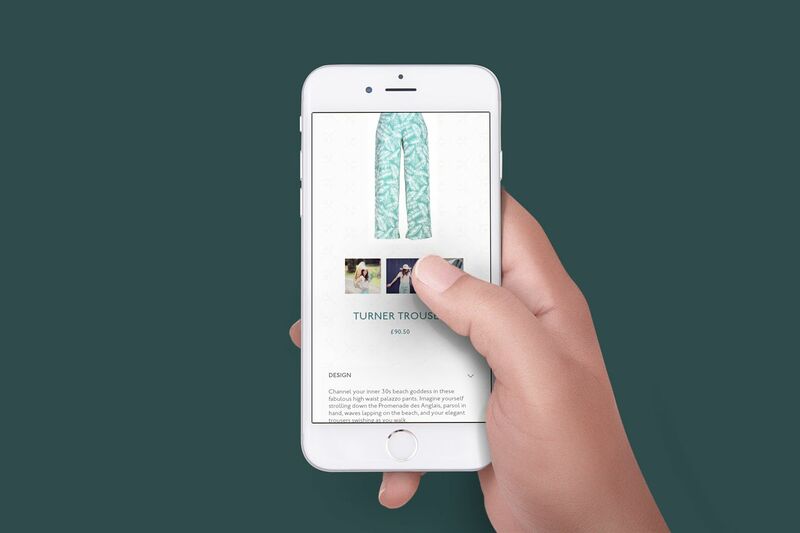 We began with the branding exercise and have since developed an ecommerce website and produced elegant brochures to reflect Ele's classic, bespoke fashion. 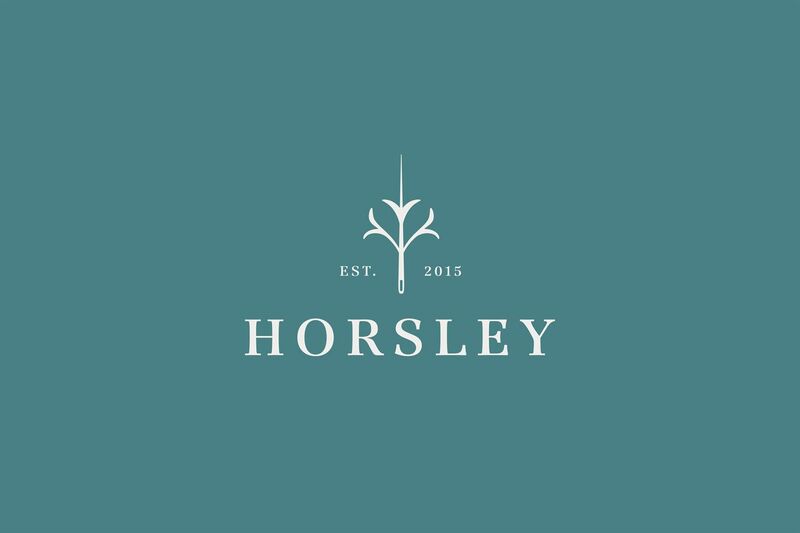 We now work together on marketing campaigns to promote Horsely Couture both on and offline and ensure the business continues to blossom for the next 60 years. 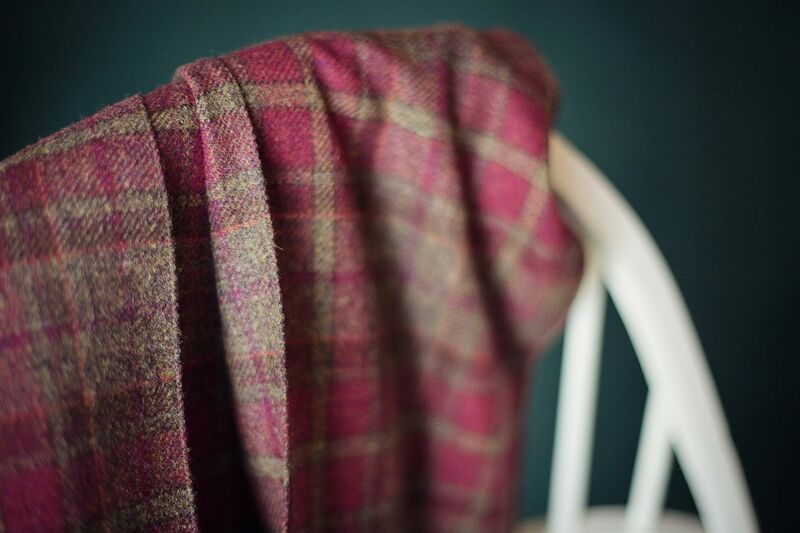 If were honest, it's a dream project - and the hardest thing about working with Ele is resisting the temptation to stock up on her beautifully tailored clothes!